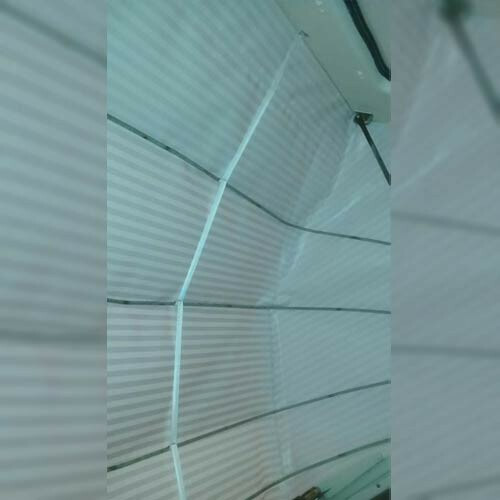 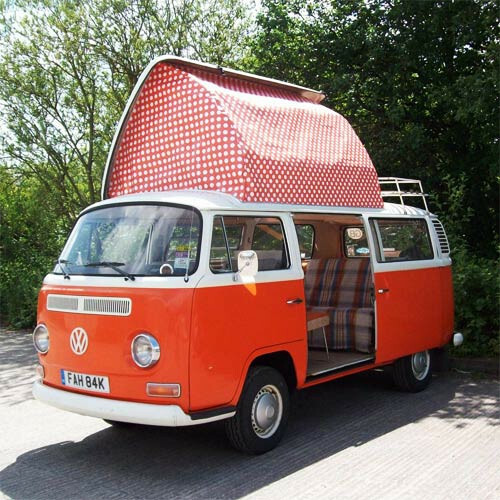 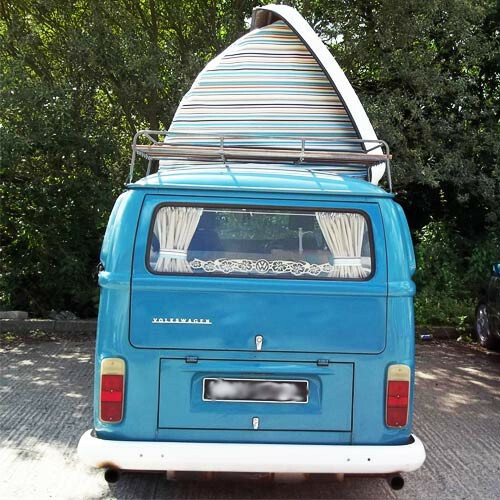 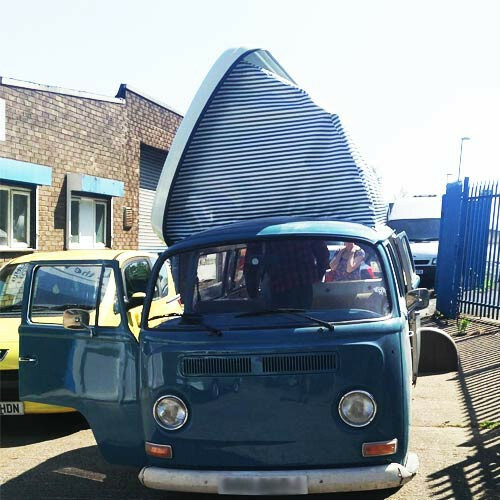 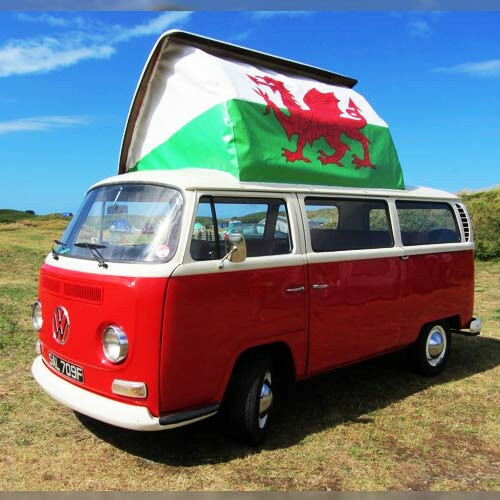 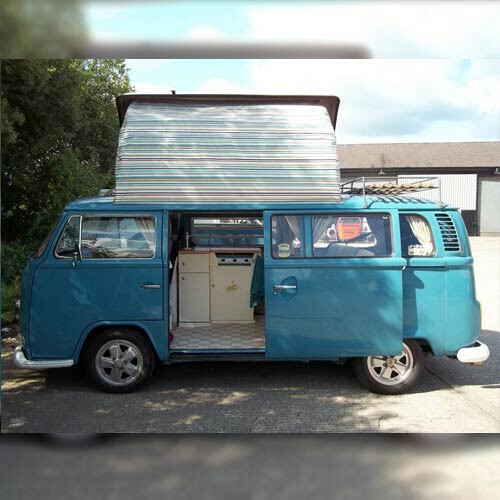 This product is a replacement pop top roof canvas for the Dormobile side elevating roof, also know as the Martin Walter roof. 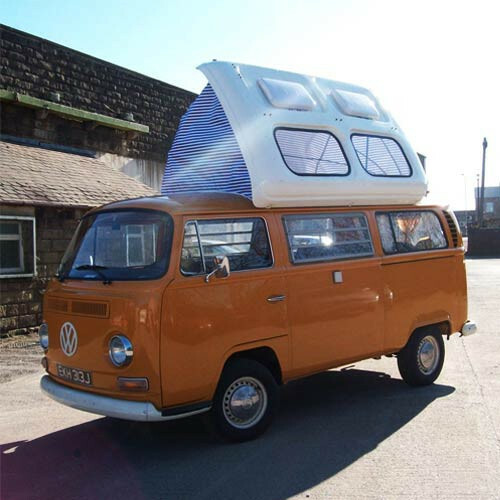 The roof is easily recognised by the two glass windows and two opening vents in the fibreglass elevating part. 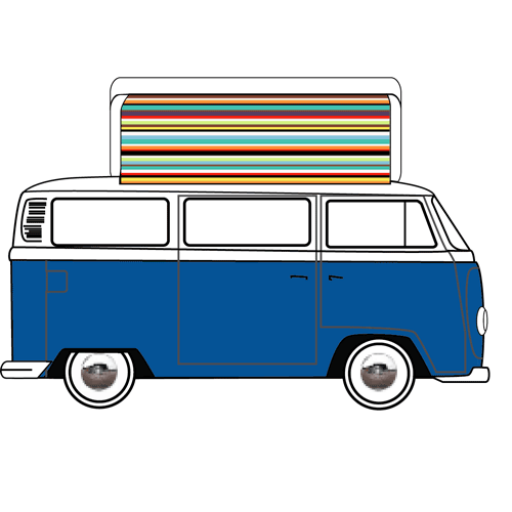 The original Dormobile was supplied with the candy stripe pattern, to replicate it just order the 13mm stripe or choose from your preferred design.